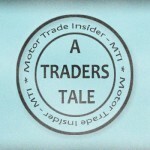 For most motor traders buying insurance is probably a chore and a bit of a bore. But making sure you go about choosing a policy correctly could be the difference between your business surviving a disaster and it going under. So it’s worth taking time out to make sure you get motor trade insurance right. 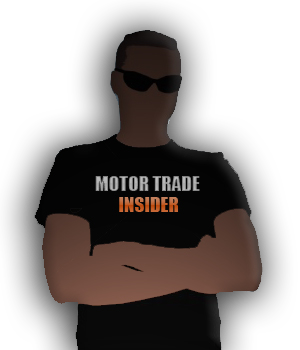 With that in mind, here are five insider tips on what motor traders need to think about when they’re taking out a policy. 1) Make sure you really know what your business needs. This may seem obvious, but so many businesses make the mistake of not thinking through their requirements. There are several types of motor trade insurance and what your business needs is going to vary according to how you run your business – you may be a dealer operating from home, or a much bigger player with premises. Your needs will be different, but, either way, you need to calculate what you need to cover and for how much. For this reason, make sure you consider policies that are flexible and offer plenty of optional extras to choose from. 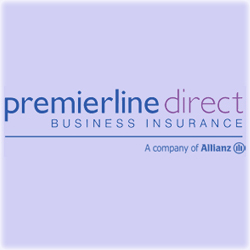 2) Make sure your insurance provider understands your business. Always look for a provider that has bespoke policies designed specifically for the motor trade. Many types of cover are common to all businesses, but there are also areas specific to individual sectors. Insurance providers that have tailored products are making it clear they have other customers in your sector and that they’ve considered your unique needs. Another way to test that your provider is the right one is to quiz them. Ask them to explain anything and everything that isn’t clear; check they can cut through the jargon and legalese and are honest and straightforward about how a policy works. 3) Remember – it’s not just about cars! Don’t focus on just one area of your business and leave yourself exposed to risk elsewhere. Think about the big picture – fixtures, fittings, contents, customers’ vehicles, claims that could be made against your business. And, if you employ even just one person (other than a family member), you must take out employer’s liability cover. In fact, this insurance is required by law. Once again, get your prospective policy provider to explain what your business needs to insure and assess how well and how fairly they do this. 4) Don’t buy on price alone. This might seem a tough one – after all, buying insurance is essentially paying for a service you hope never to have to use! So, it can be tempting to go for the lowest price. But, if you end up with inadequate or ineffective cover, going for the lowest priced product will have been a false economy if you ever do have to make a claim. Of course, cost is a big consideration, but it’s vital to weigh up cost against how appropriate the policy is for your business and also against the quality of the policy provider. It’s also worth bearing in mind that, if the price seems too good to be true, then it probably is. If it’s super cheap, there’s a reason – grill the provider hard and check for exclusions and limitations. 5) Save money by regularly reviewing your policy. Taking out motor trade insurance, like any other insurance, should not be treated as a ‘fire and forget’ product. Circumstances change and your business’s needs may well alter over time. You may find you no longer need cover in certain areas, or that you need to add new cover. A good insurance provider will be more than willing to help you reconsider your requirements and you should always disclose a change in circumstances. Getting things right will save you money – either in saved premium costs, or by having the correct cover if you ever have to claim. 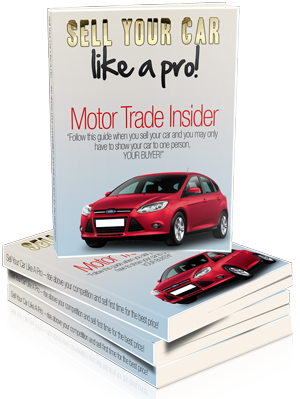 Is Part Time Motor Trade Insurance Right For Me? 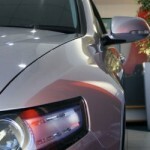 What factors have an impact on your car insurance quote?